Episode 46 of the Talkin’ Tech podcast for all our PodPeople! This week Dom and Mark chew the fat. This week on Talkin’ Tech, Chris and Mark chat a lot about Samsung, Remix OS, and Mobile Broadband. 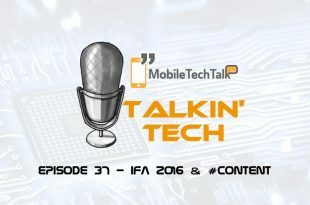 IFA 2016 Special podcast live from Berlin. 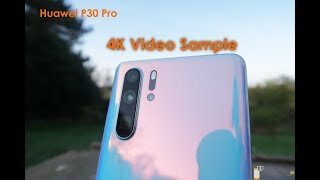 Kurt, Craig and Dom discuss the event and the announcements. 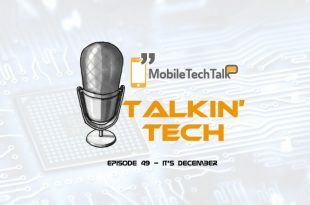 Episode 29 of the Talkin’ Tech podcast for all our PodPeople! Dom, Mark & Chris discuss WileyFox, Google, Microsoft and much more. 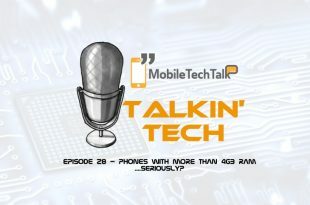 Talkin’ Tech – Episode 28 – Phones With More Than 4GB RAM…Seriously? Episode 28 of the Talkin’ Tech podcast for all our PodPeople! 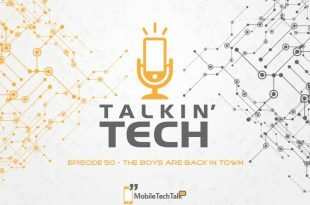 Mark & Chris discuss WWDC, RAM usage on phones, the OnePlus 3 and more. 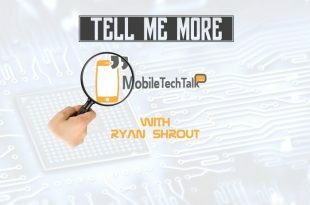 Episode 4 of Tell Me More – a series where we explore in more detail specific topics with industry influencers. This episode we’re talking to Ryan Shrout, Editor-in-Chief and Founder of PCPer.